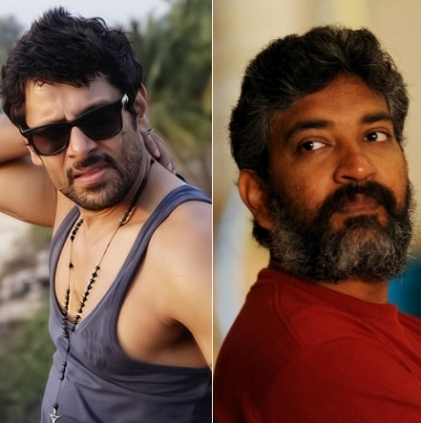 A couple of days back it was reported that Vikram's upcoming film with Anand Shankar has apparently been titled as Mareechan. The versatile actor has also signed up for another film which happens to be his 53rd and here comes the title of Vikram 53. The title of this project to be directed by Thiru is believed to be Garuda. Apparently this flick is expected to be a pakka mass entertainer on the lines of 'Saamy' and Kajal is likely to play the female lead. It must be noted that there were rumors, a few months back about SS Rajamouli joining hands with Jr NTR for a multilingual mega budget film also called Garuda. TN Box Office - How has Dhanush's Thangamagan opened? 4 movies to end the year! Kajal Aggarwal Might Play The Lead For The Vikram - Thiru Project. People looking for online information on Garuda, Thiru, Vikram will find this news story useful.